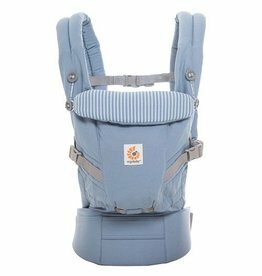 Carriers - Grow Children's Boutique Ltd. 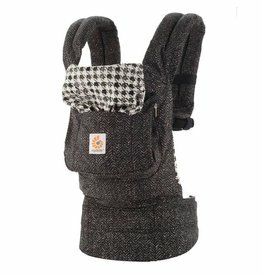 The comfort and ergonomics of the award-winning Ergobaby Original Collection updated with classic twill patterns in gender-neutral black hues. 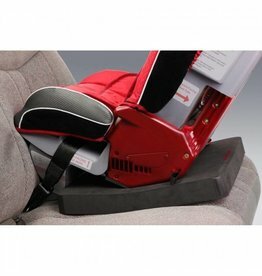 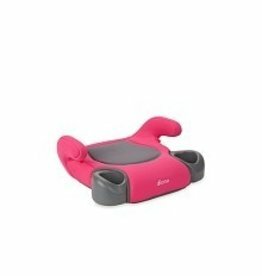 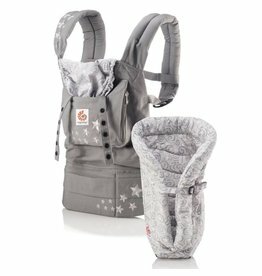 ADAPT Pearl Grey baby carrier offers Ergobaby's renowned comfort and ergonomics in an easy-to-use 3 position carrier that adapts to your growing baby from newborn to toddler (7-45 lbs), no infant insert needed. 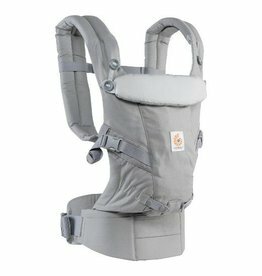 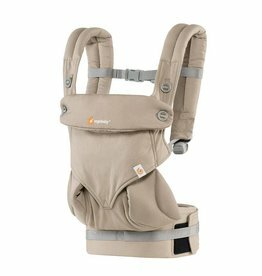 Chic and classic, the Ergobaby All Position 360 Baby Carrier in Moonstone provides exceptional comfort while ensuring baby is ergonomically supported in all 4 carry positions, including a forward facing option. 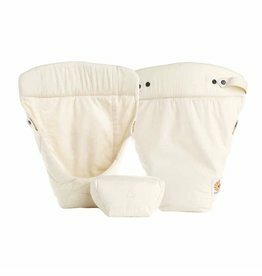 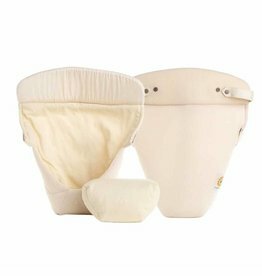 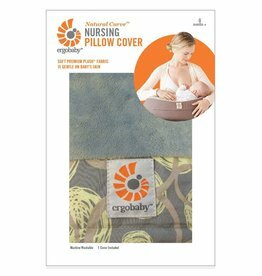 The Ergobaby Natural Curve Nursing Pillow Cover makes it easy to keep your Natural Curve Nursing Pillow fresh. 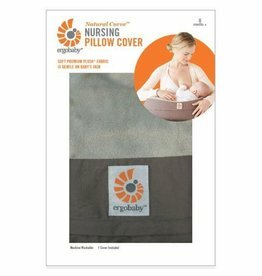 Grab an extra for when one is in the wash or to alternate between looks. 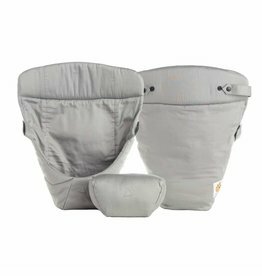 The Original Baby Carrier - Bundle of Joy is the perfect package – pairing our award-winning Original Collection Baby Carrier with our easy-use Infant Insert - for an adventure from early on.